With Valentine’s day just around the corner, here is your chance to spoil your loved ones. Whether you’re finding the perfect gift for your other half or just feel like treating your best friend, we have plenty of gift ideas which will make that special someone’s day. Check out our hand-picked selection of Valentine’s gifts including cosy throws and cushions, stylish champagne glasses, scented candles and of course, the Valentine staple, delicious Rococo chocolates. All designed to make your date night go without a hitch. 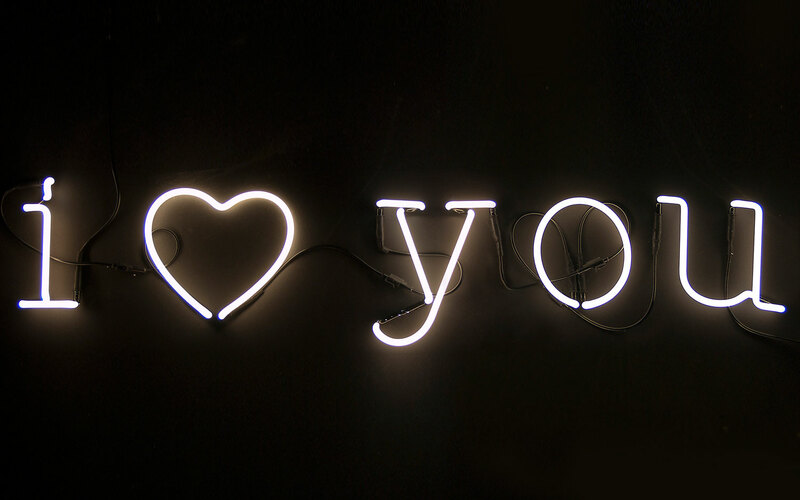 If you’ve got something to say, why not say it in lights? Seletti neon lights. £39.50 per character.